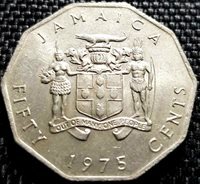 Jamaica 1 Cent 1975FM(M). KM#51. One Penny coin. Ackee fruit. 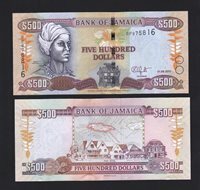 1971-1975 mint.